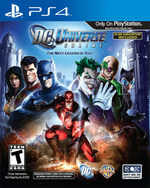 DC Universe™ Online is a Free-to-Play, massive multiplayer online action game. 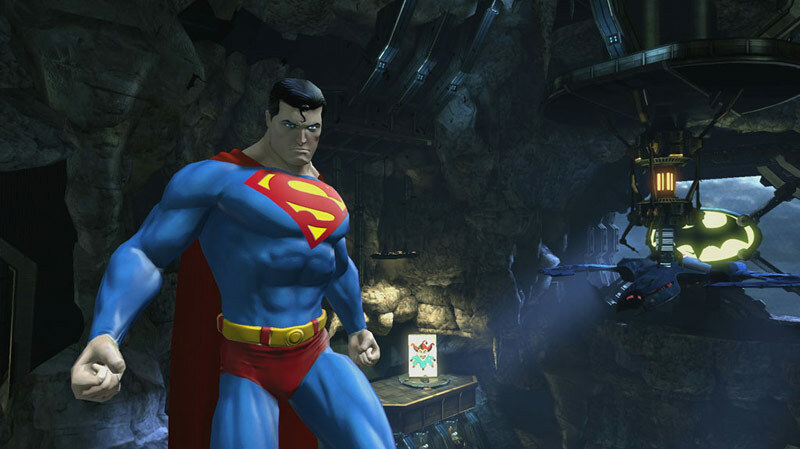 Create your own powerful Hero or Villain and join thousands of other warriors in battle as you fight alongside and against legendary characters such as Batman, Superman, Lex Luthor and The Joker. You are one of a new breed of super-powered humans, granted amazing new abilities through alien technology. Choose your personae, powers, weapon and movement mode, and decide if you will use your new skills for good or evil. Will you follow Batman, Wonder Woman or Superman in their struggle for justice, or Lex Luthor, The Joker or Circe in their quest for power? 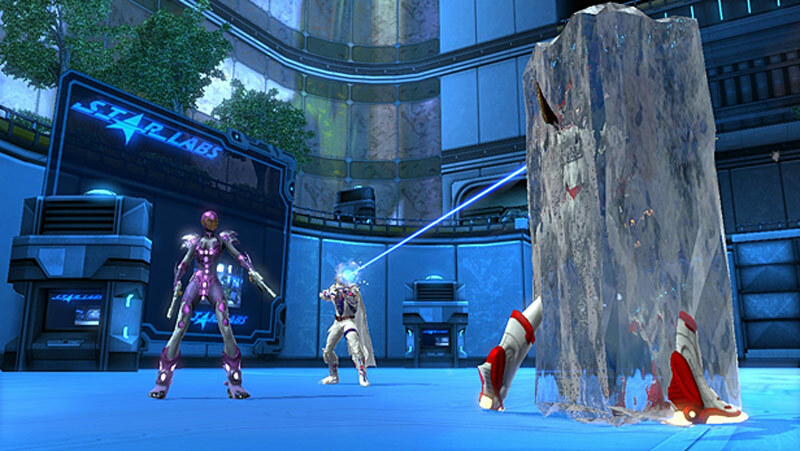 Will you gain the skills to become one of Earth’s elite Heroes or Villains? It has matured quite a bit since launch, adding much-needed elements like crafting, home bases, and more end-game content, but maintaining a level cap of 30 may put off those players who’d like to further advance their veteran characters or are primarily interested in soloing. 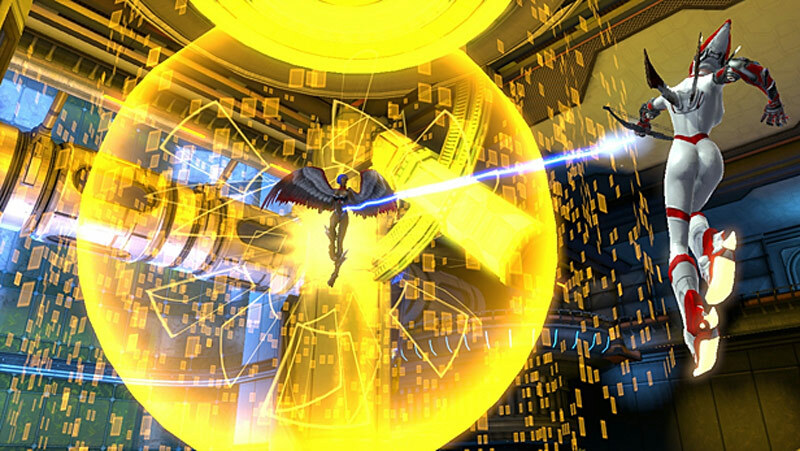 That said, DC Universe Online is the best super-hero MMO out there and well worth the free download. 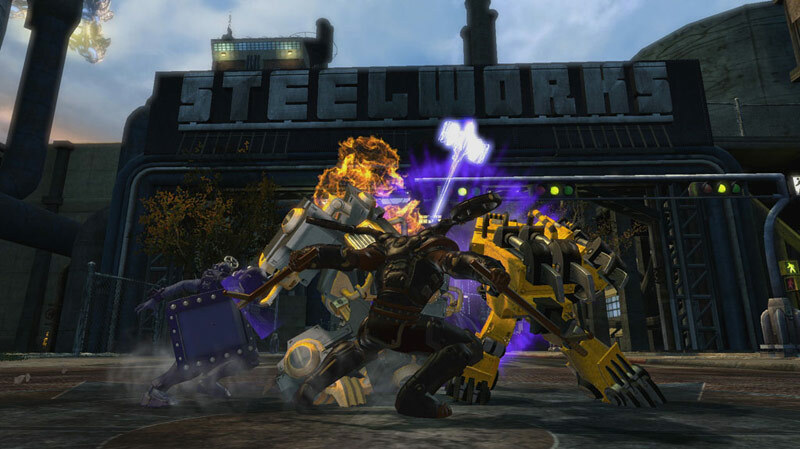 DC Universe Online lacks the ‘pow’ of the properties that it’s inspired by, but it’s a decent enough MMO with some solid ideas and a strong following. As a free download, it’s hard not to recommend – even if you only intend to give it a try. Just remember that being a superhero isn’t all about tight clothing and Christian Bale-esque angry acting, as it takes a lot of hard work to keep the grunts of Gotham in line – and that’s exactly how you’ll spend most of your time in Sony Online Entertainment’s caped crusade. Auch gut drei Jahre nach seiner Premiere versteht DC Universe Online immer noch zu unterhalten. ...Schön: Das Free-to-play-Modell deckt die Bedürfnisse nahezu aller Spielertypen ab, so dass sich Umfang und Interaktionen mit der Welt bzw. anderen Spielern unter Einsatz von Geld gut skalieren lassen, ohne dass man für das Meistern der Kampagne bezahlen müsste. 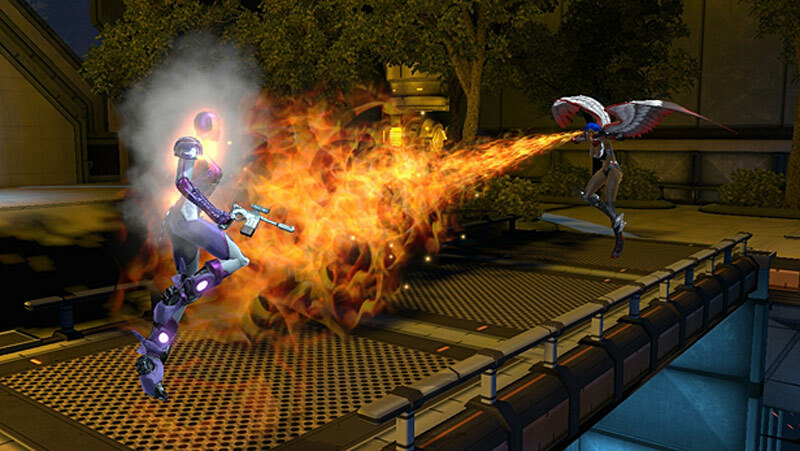 DC Universe Online ist ein amüsanter Helden-Spielplatz, zu dem man immer wieder für einen kleinen Ausflug zurückkehren kann. DC Universe Online s'impose comme un bon MMO pour la PS4 malgré une réalisation un peu datée et quelques soucis d'ergonomie. Le titre, qui bénéficie de deux années d'exploitation PC et PS3, arrive donc avec un grand sourire et montre aux joueurs qu'un free-to-play peut être vaste et fourni, ce qui est loin de nous déplaire ! Le gameplay et l'univers sauront sûrement vous charmer, en attendant que sortent des titres du genre qui ne soient pas des portages.